Welcome to the quattro Owners' Club, dedicated to helping quattro owners and enthusiasts enjoy and conserve the Audi quattro. 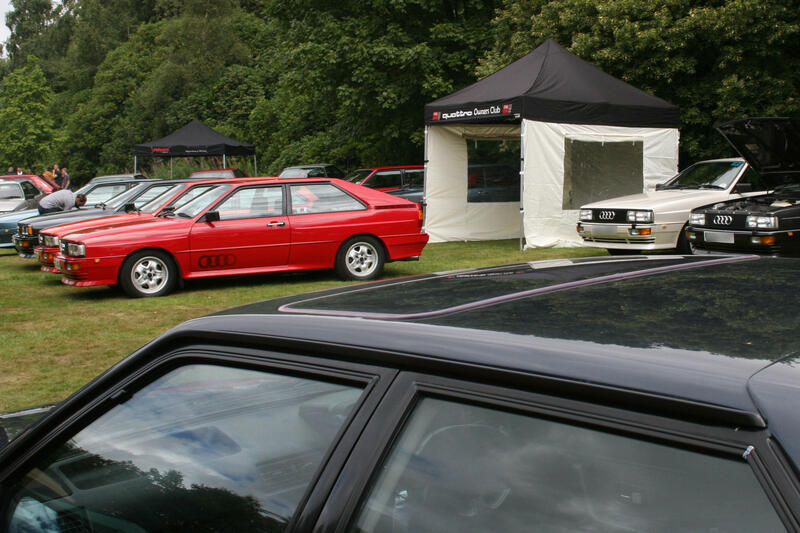 Members are invited to attend and share their love of the quattro, as well as learn more about how to keep your quattro on the road. 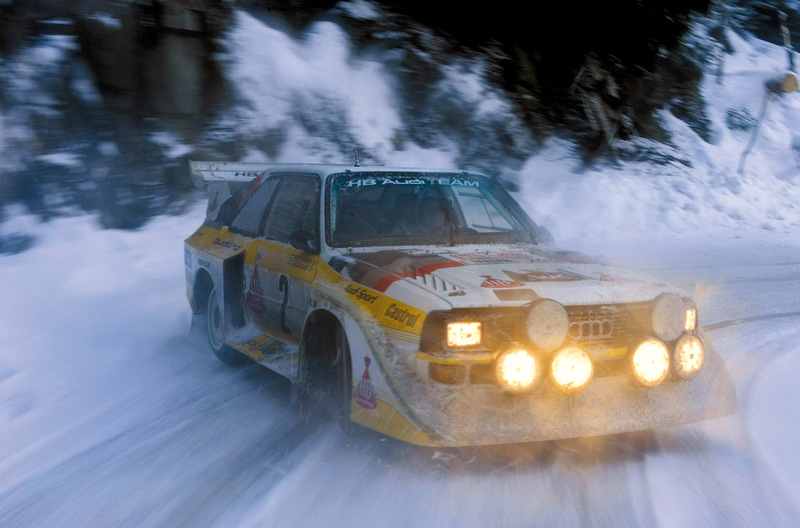 Some of our members can even help you keep a quattro on the track! The annual Scottish Tour is a favourite for many. Other quattro colours are available! Rallying with Group B supporting qOC (courtesy Lawrence Clift Photography).